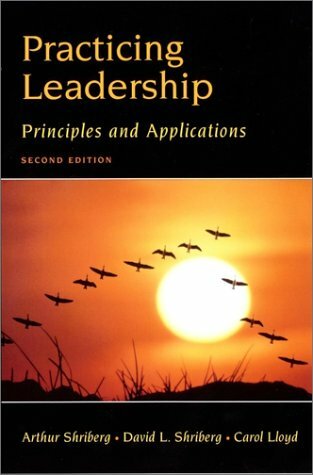 Discussing the subject of leadership, this text contains traditional and contemporary theory, real-world examples, skill development, and skill exercises. 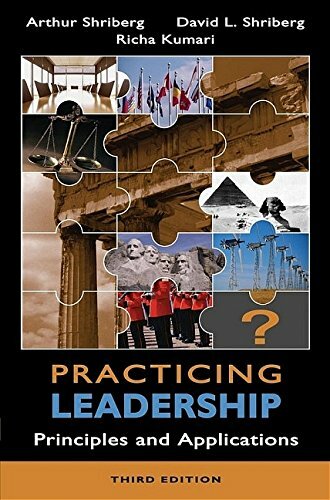 Includes are essays by recognized leaders in their fields, such as Margaret Thatcher, Lee Iacocca and Jimmy Carter, which provide insights into the more obscure facets and personal qualities involved in leadership. 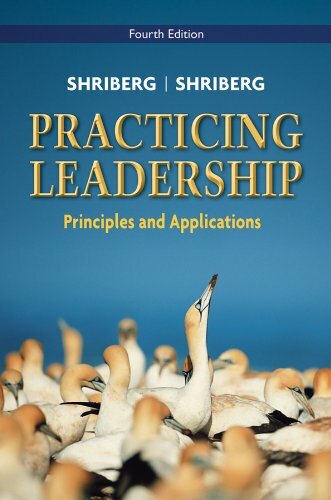 It should be suitable for undergraduates, postgraduates and mature students.